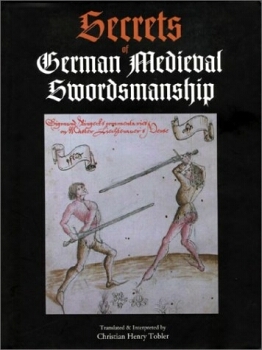 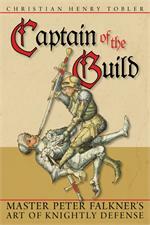 In his first book, and the first of its kind, Christian Henry Tobler presents a beautifully interpreted study of fighting techniques recorded in the mnemonic verse of the legendary German swordmaster, Johannes Liechtenauer. 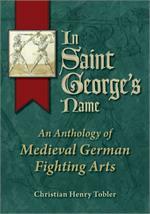 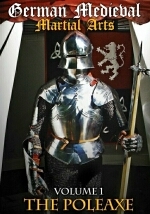 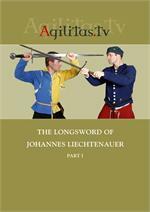 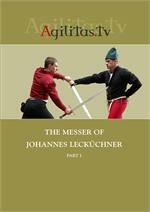 Johannes Liechtenauer was a 14th century German fencing master born in the mid 1300s. 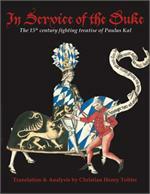 In this beautiful, lavishly photo-illustrated text, Christian presents a full translation and interpretation of the so-called Ringeck Fechtbuch, a mid-15th century compendium of teachings in the Liechtenauer tradition. 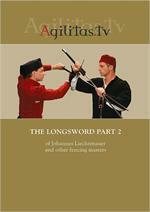 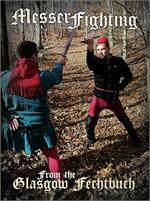 At once bold and martially efficient, these classic techniques of swordsmanship have proven their enduring allure.